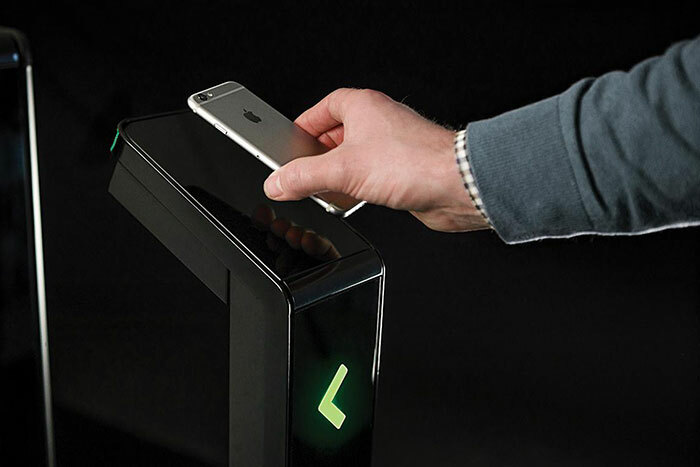 Boon Edam Inc., a global leader in security entrances and architectural revolving doors, is proud to announce the launch of the Lifeline Boost access control pedestal mount, an attractive and welcoming addition to the Lifeline Speedlane series of optical turnstiles. Card Collector: Suitable to integrate a third-party card collector device. Nortech Card Collector: Built/integrated with the Nortech MRC350 card collector.